Each pillar is assigned broad objectives with supporting tactics, performance metrics and timelines. 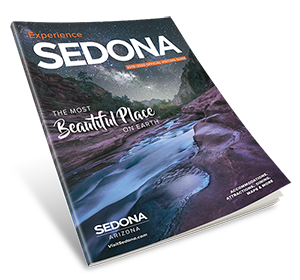 The Plan holds Sedonans accountable by identifying community groups who will work together to accomplish each tactic. 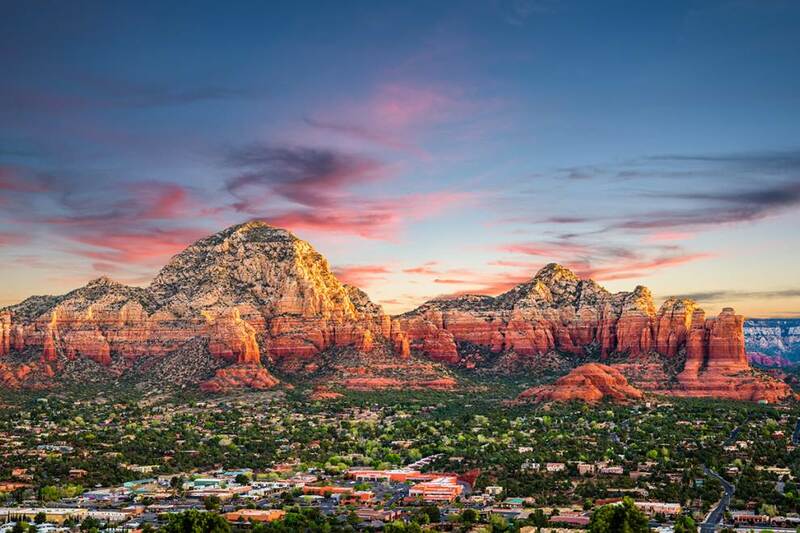 Approved by the Sedona Chamber Board and the City Council in early 2019, the Plan was publicly unveiled at a Phoenix news conference featuring Arizona Governor Doug Ducey in May 2019.